Google doesn’t usually announce when it discontinues support for older versions of the Chrome browser. Changing its tradition, the Mountain View search giant posted earlier today that users of Google Chrome version 53 and earlier would be redirected to the basic HTML version of Gmail starting from December. 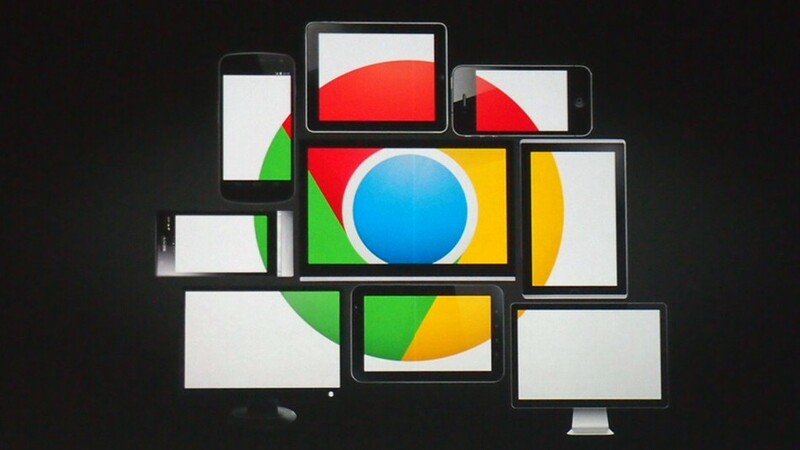 Time to update Google Chrome… Or your OS? Users often don’t care which version of Chrome they are using. The silent update system ensures that most of the users are always on the very latest version available for the browser. However, there can be multiple reasons why some people can’t upgrade – older operating system version being one. Google is now offering you more incentive to ditch your Windows XP and Windows Vista because Chrome will no longer support Gmail. Starting next week, those who are still using Chrome version 53 or earlier will notice a banner at the top of Gmail alerting them of the change. The company is now making it a requirement for users to be on at least Chrome 54 to continue having full access to Gmail features. Google noted that those who still don’t upgrade to the latest Chrome version won’t be able to benefit from regular security updates sent out to the browser. “Gmail will be more vulnerable to security risks and users will not have access to new features and bugfixes,” the company noted in a blog post. According to stats, Windows XP still makes up 5% of the global desktop browser market share. While Microsoft has been pushing users to upgrade to the latest Windows 10, Google discontinuing support for Gmail might just be another little incentive to those sticking to XP. The company suggested those who manage Chrome browser for others, to update their users to the latest version of the browser. “Depending on what operating system your users are on, you may need to migrate them to a supported system to get the latest version and features,” the company added.